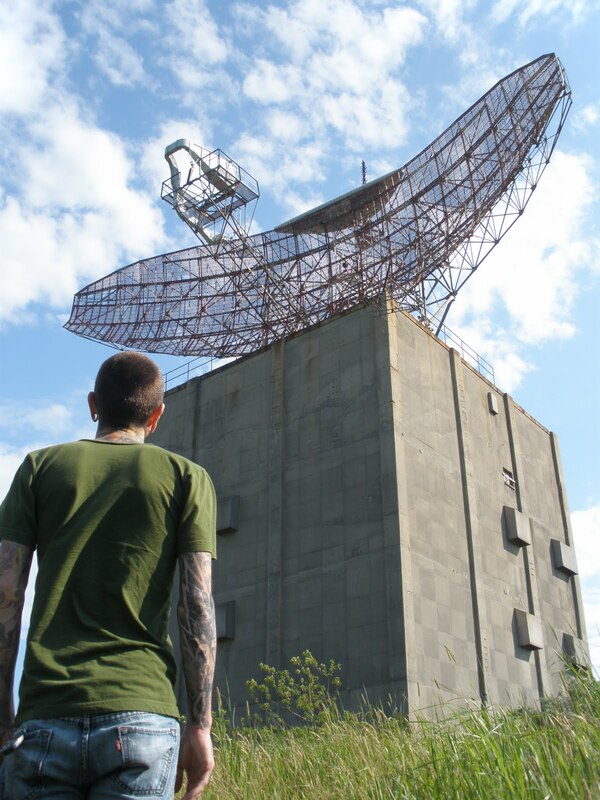 Preston B, Nichols, an ex-military personnel discussed in this radio program about the Montauk Project, a mind control experiments (allegedly still active) performed to civilian using devices in the 70s. He pointed out that a person can be injected thoughts making the person thinks that the idea was his or her own. The individual can be targeted using a radar machine at a distance using pulse/hop frequencies. The machine can then pick-up the individual’s thought pattern and can create a virtual reality which can be manipulated. The person’s visual/language thoughts and other power of suggestions can be created which means the controller can make the targeted individual do whatever the controller wants. According to Nichols, the Montauk project is still active being use with its facilities and buildings including underground power line. According to Nichols, you can protect yourself with this intrusive device by “being aware” and with one’s “own will” which means if someone is putting an outside thoughts, if someone is aware, he/she can totally ignore and dismiss the thoughts. He added that the Montauk Project became so “evil” that they decided to destroy/stop it. Other information about Mind Control, CLICK HERE. 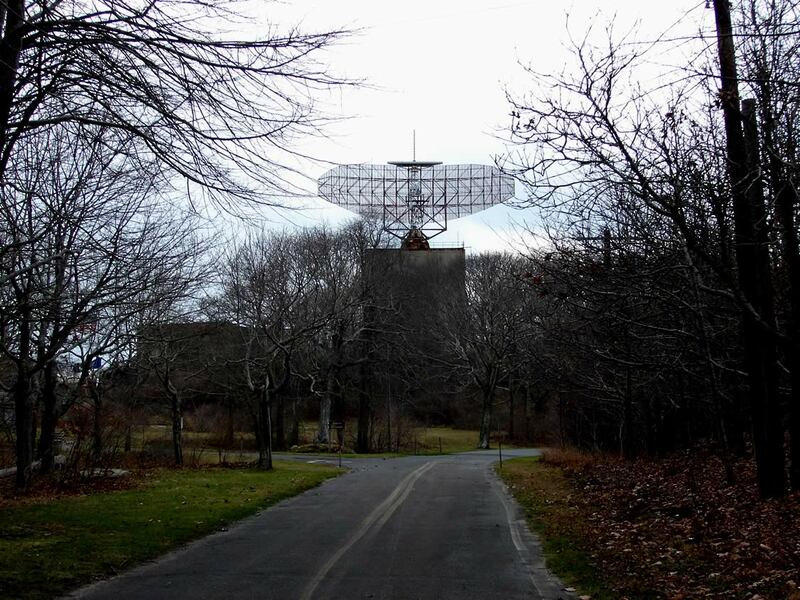 * Montauk Air Force Station – Active or Not? Crazy or being gang-stalk? What is voice to skull?